U.S. 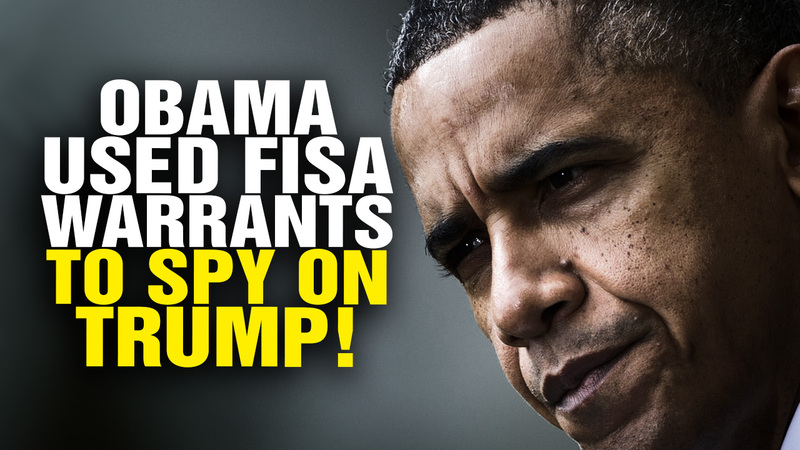 Congressman Releases Bombshell Video: "FISA Memo Everything You Need To Know"
Released by Congressman McCarthy, why isn't this viral? You can bet it would be on every network if Adam Schiff had put it out. -W.E.